When You Buy 2-Wednesdays 7-18-18! On Wednesday, 7-18-18, all Imported Red Wine is 15%-Off when you buy any 2+ bottles of any Imported Red Wine in the store! https://winedenver.net/wp-content/uploads/2017/04/Background-300x300.png 0 0 admin https://winedenver.net/wp-content/uploads/2017/04/Background-300x300.png admin2018-07-17 15:06:332018-07-17 15:06:33When You Buy 2-Wednesdays 7-18-18! Free Friday Wine Tasting 7-13-18! 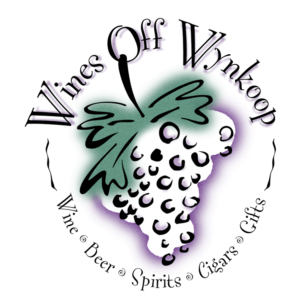 Free Friday Wine Tasting 7-20-18!